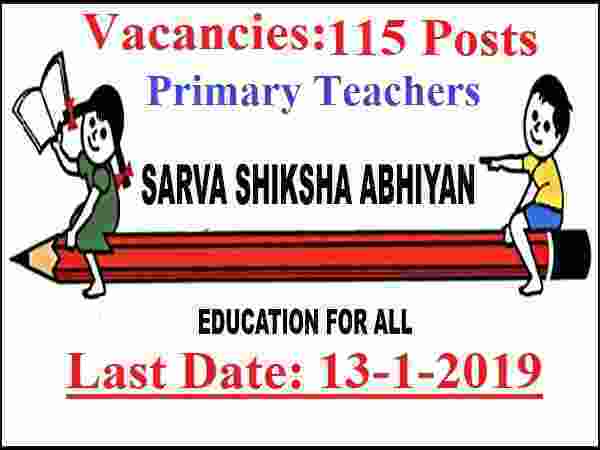 Directorate of Education recruitment Notice for Primary Teacher posts 2019. Here comes the Latest Government job announcement for Primary Teacher posts under teaching profession. So those who are looking for the teaching career in India can apply for these Government jobs in Delhi for TGT Posts. There are total 115 Primary Teacher vacancies which are going to be filled up through this recruitment process. Pay Band: 35,420 per Month. Educational Requirement: Indian student who completed their 10+2 (or) Intermediate education from Any Recognized Educational Board in India and also have Two Year Diploma in Elementary Teacher Education / Junior Basic Training / Equivalent Degree with CTET Primary Level Exam Passed can apply. Age Bond: Applicants age not Specified in the official Advertisement by the Department. 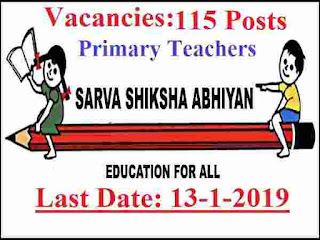 All candidates who fulfilled above suitability standards can apply for these Primary Teacher Posts in Delhi without paying any application fee. ZERO application fee is required for applying. 5TH Jan. 2019 is the Starting Date to apply. 13th Jan. 2019 is the Last Date to apply.